The Maple Leafs were eliminated from the NHL playoffs after a loss in Boston Tuesday, the Raptors advance after a win at home against Orlando. The Physician Recruitment Taskforce has found a physician to take over Dr. William Prendiville’s practice. 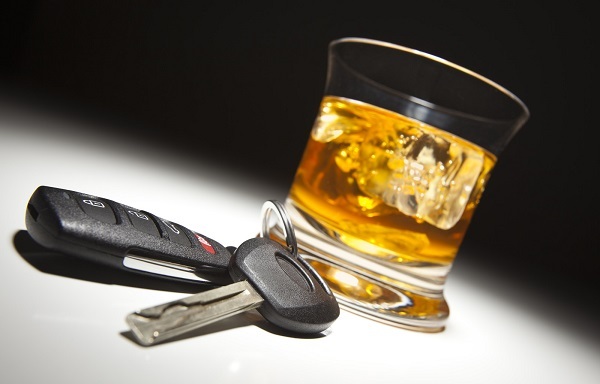 City police arrested two more impaired drivers over the Easter weekend. Local teens from within the Spectrum program at Rebound want to bring some colour to downtown Sarnia. Both the Maple Leafs and Raptors can advance with wins in their respective playoff series Tuesday night. Sarnia police have confirmed the identity of a man who died following a violent altercation last week. A beach cleanup was planned Monday evening to mark Earth Day. The Bruins beat the Maple Leafs 4-2 Sunday at Scotiabank Arena to force Tuesday’s Game 7 back in Boston. 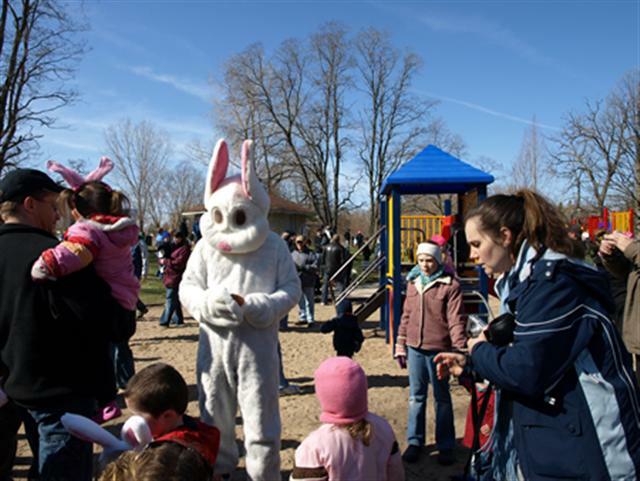 Families will be celebrating Easter a little early at the annual “Easter in the Park” at Canatara. The city issued a permit for over a million dollars in branch renovations last month.